A nerdy florist finds her chance for eternal life with the help of a giant man-eating cowplant who demands to be fed. 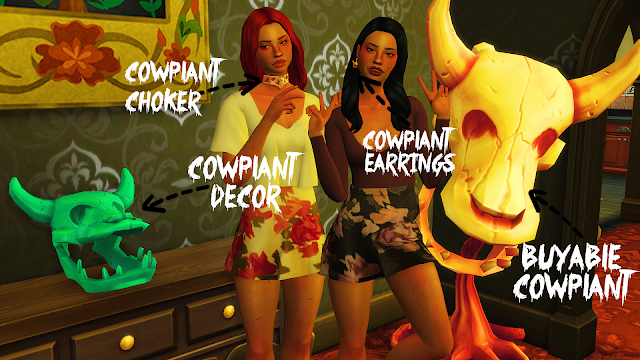 Anyways, I hope you’ll enjoy my cowplant set, and please lemme know if you have any problems!! The earrings & chokers overlap with each other, so the cowplant heads can’t have different colors. 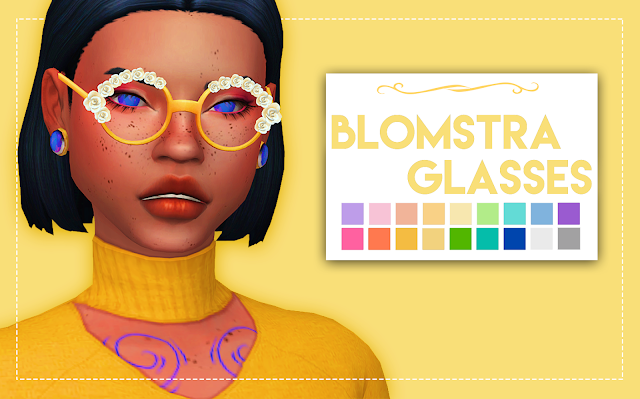 The choker color will override the earring color. This is due to the fact that they share the same texture space i.e. the hat space. Meaning you can’t use hats with these!